Are Confessions and Creeds Necessary? The various creeds of Christendom have aided the Christian church in the formulation of their faith through the centuries. They are not the Bible. They are systematic commentaries on Biblical Doctrines contained in the Bible. They are not authoritative unless they truly represent the teachings of sacred Scripture. Any teaching which is orthodox concerning the Sacred Scriptures should be heeded by all people for all time. Click here for the best confession ever penned, The 1647 Westminster Standards. What is the definition of a creed? 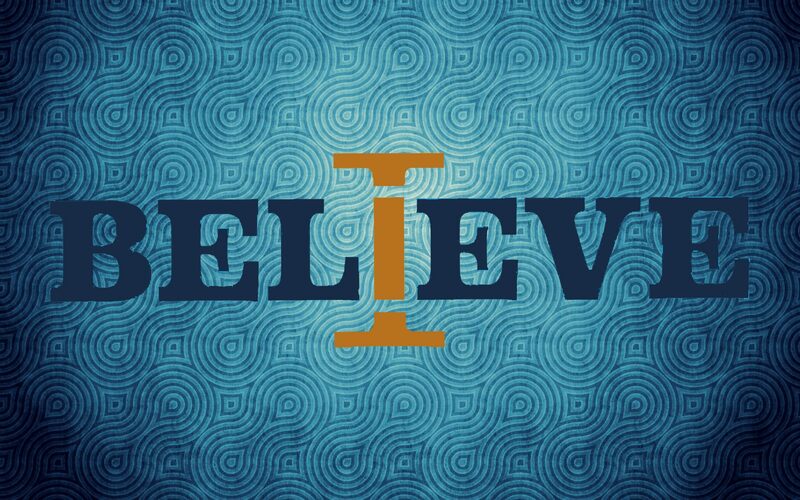 The Latin word credo means “to believe/trust, commit or trust in”. They are formularies from a systematic overview of whatever is believed. It is often remarked that creeds should not be held to or heeded because they are not authoritative, and not inspired by God. However, the history of the church and the creedal formularies they have made were never thought to be inspired in the first place, but rather to define and express cogently what the Bible taught which is, in fact, inspired. If the Bible teaches that all men must wear white shirts, then the creedal statement of faith which explains this succinctly is attempting to teach Christians what the Bible says concerning this, and that any false teaching (such as all men must wear black shirts) is erroneous. The inspired Scriptures are commentated on by every able and true minister of the Word each Lord’s Day, but that does not make their sermons inspired. Christians read books defining certain theological concepts but that does not make the book inspired, just helpful to the edification of the Christian. In other words, it is impossible to explain your faith without saying something about what you believe. The moment someone says, “I love Jesus”, and then someone asks, “Jesus who?” you have to explain what you mean. That explanation is a creed or confession. It says something about what you believe the Bible to say. When someone says, “I hold to such and such a creed or confession,” all that means is the confession or creed they hold to explains what they believe in a better way than they could explain it. But it is impossible to be a Christian and not have a creed or confession of some kind. Everyone has a creed whether they like it or not. Most of the creeds were born out of a time of turmoil fighting against heresies prevalent in the day. They helped define what was orthodox and true, and condemned what was heretical and false. Even many of the early church hymns were written to teach Christians true doctrine; and I know of very few people who would throw away the hymns of worship, as they would a creed of the church. The Christian church has been, through church history, a creedal church. We continue to define what the Bible says in order to combat heresy and teach one another the truth set forth by God in the Bible. There is even a precedence in the Bible where men have made formulary statements about their faith. Deuteronomy 6:4 is a classic “creedal” formulary, “Hear O Israel, the Lord our God, the Lord is One.” What of Matthew 16:16 and Peter’s “confession?” “You are the Christ, the Son of the Living God.” And what of John 20:28 and Thomas “confession?” “Thomas answered, “My Lord and my God!” 1 Corinthians 15:3-7 says, “For I delivered to you as of first importance what I also received, that Christ died for our sins in accordance with the scriptures, that he was buried, that he was raised on the third day in accordance with the scriptures, and that he appeared to Cephas, then to the twelve. Then he appeared to more than five hundred brethren at one time, most of whom are still alive, though some have fallen asleep. Then he appeared to James, then to all the apostles.” And what of 1 Timothy 3:16, “Great indeed, we confess, is the mystery of our religion: He was manifested in the flesh, vindicated in the Spirit, seen by angels, preached among the nations, believed on in the world, taken up in glory.” These Biblically inspired statements are “creedal” in nature. Our historic creeds are not inspired, but are exceedingly helpful nonetheless. 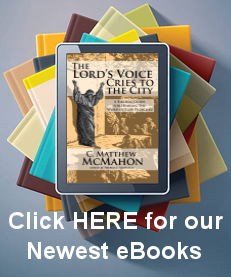 The links below and to the right contain the creeds which are most valuable to our faith. I have also added here the section on the Remonstrants (The Arminian) Articles, which are heretical. Their use is to compare them to how the Synod of Dordt structured their Canons against the teachings of the Arminians. The reason I make note of this, is most contemporary churches today are some odd and convoluted mix of Arminian theology, Fundamental Baptist theology and/or Pentecostal / Charismatic / Holiness theology.